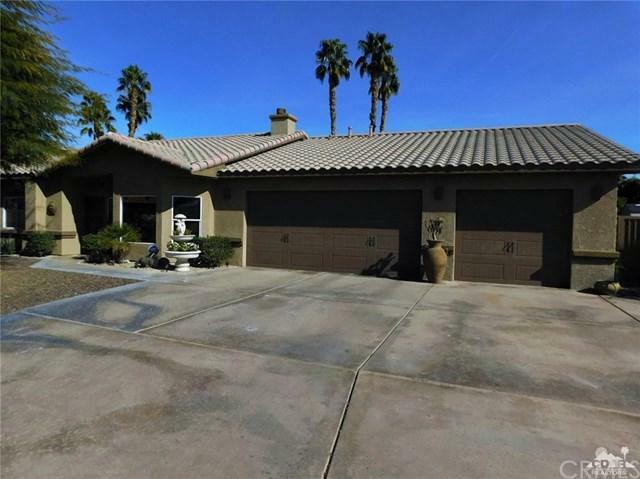 This absolutely beautiful 4 bedroom 3 bath immaculate home comes complete with family room, formal dining, breakfast nook, large bonus room, huge laundry/butlers pantry and so many upgrades! New natural maple cabinets and granite counters in kitchen, laundry and bathes. Tile floors, new carpet, paint and stainless appliances. Surround sound wired all through the home and outdoors too! 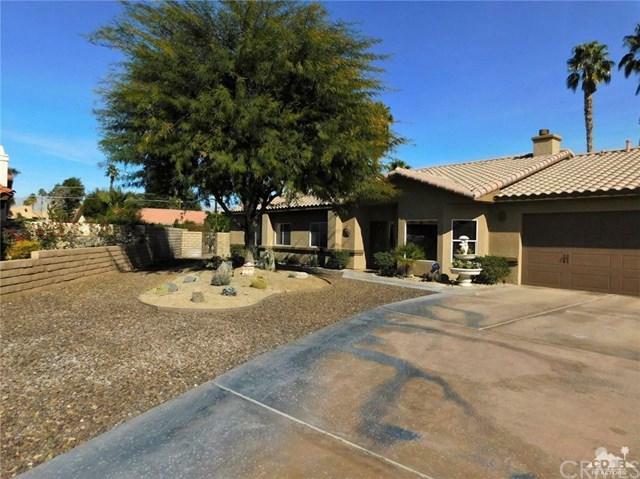 Perfect for entertaining is a beautiful back yard with manicured lawn, large private pool and spa with eco friendly desert landscape for easy maintenance. Large covered patio with builtin grill completes this wonderful outdoor setting. 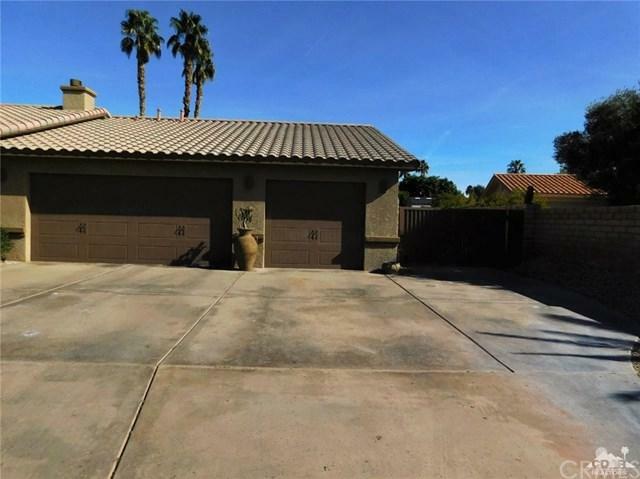 This home also offers a 3 car garage with gated side parking. 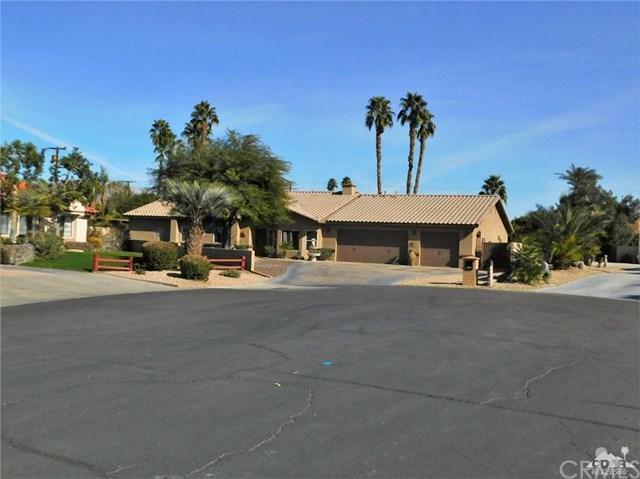 All of this on a 1/3 acre private cul de sac lot is waiting for you!